Ayurveda is a type of ancient system of medicine. It has historical roots in the Indian subcontinent. Today, Ayurveda traditions is a type of alternative medicine. It is also a complementary medicine due to globalization and modern practices. Medical professionals are integrating Ayurveda therapies and practices in general wellness applications and in medical use. Since ancient times, Nepali people are using Ayurveda. 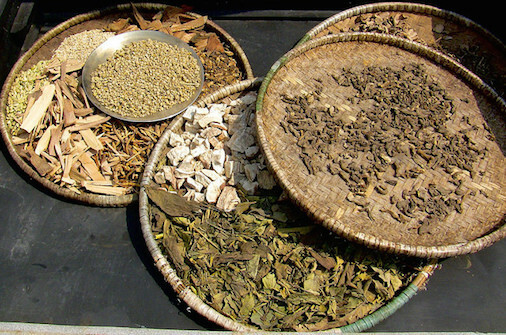 In this article, we explore Ayurveda in Nepal. The word “ayurveda” means “life-knowledge”. The central theoretical ideas of Ayurveda was developed in the mid-first millennium BCE, and show parallels with Sāṅkhya and Vaiśeṣika philosophies, as well as with Buddhism and Jainism. In Ayurveda balance is emphasized, and suppressing natural urges is considered unhealthy and claimed to lead to illness. Ayurveda in Nepal is just about these balance and suppression. Human beings are part of nature. Ayurveda describes three fundamental energies that govern our inner and outer environments. In addition to that movement, transformation, and structure. In Sanskrit is called as Vata (Wind), Pitta (Fire), and Kapha (Earth). These primary forces are responsible for the characteristics of our mind and body. Each human being has a unique proportion of these three forces that shape their nature. If Vata is dominant in our Ayurvedic Consultation system, we tend to be thin, light, enthusiastic, energetic, and changeable. If Pitta predominates in our nature, we tend to be intense, intelligent, and goal-oriented and we have a strong appetite for life. When Kapha prevails, we tend to be easy-going, methodical and nurturing. Although each of us has all three forces, most people have one or two elements that predominate. Ayurveda in Nepal has a glorious history. Nobody knows since when Ayurveda in Nepal is present. There is no official record about Ayurveda and its reach in Nepal. But Ayurveda in Nepal exists since ancient time. In addition to that festivals and rituals also have some kind of Ayurveda flavor. Nepali people use Ayurveda to prevent diseases. The theories and philosophies are described in Ayurveda in Nepal. All of the above facts show that there is a long tradition of Ayurveda in Nepal. It has the long and deep attachment to Nepali culture. Ayurveda in Nepal is a social and cultural therapy. In the current time, people are fed up with this congested, synthesized and unnatural environment. People want to return back to nature. This reversed path has also affected the treatment system in Nepal. Nepali have started to be conscious about their health. They have started to think about the food they eat and the medicine they use. In addition to that, they prefer natural things over synthesized and unnatural things. Ayurveda is also a natural therapy since it interrelates the living body to biological, mental and spiritual activities. It also prescribes the natural herbal and metallic medicine. We can take such medicines from our surrounding. People prefer Ayurveda in Nepal and its products. Numbers of visitors to the Ayurveda in Nepal have dramatically increased during these years. The main benefit of the Ayurveda treatment is that it has no side effects. We prepare Ayurveda products by using the essence of fruits, spices, vegetables and natural herbs. These natural ingredients help in curing diseases without causing any other problem. The treatment of Ayurvedic treatment may not be fast but it is very effective. 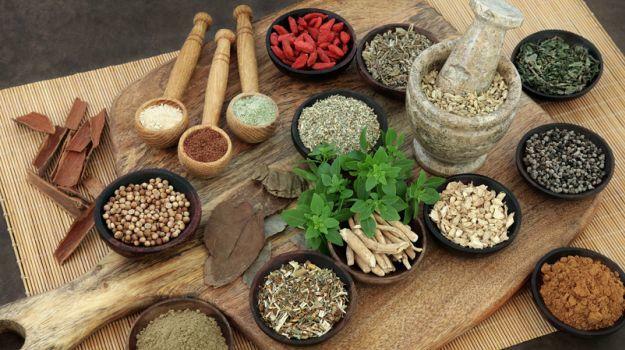 Ayurvedic treatments effective in the permanent cure of the disease. Ayurveda has successfully been able to cure and manage diseases like Piles, Rheumatoid arthritis, Jaundice, etc. The Ayurvedic products are environment-friendly as we prepare it from organic products. They don’t cause any harm to the environment and the surroundings. 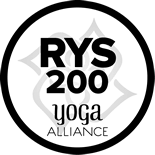 Furthermore, Nepal Yoga Home is a pioneer yoga retreat in Nepal. We organize yoga training in Nepal and Yoga teacher training in Nepal. In addition to that, we also have courses that include meditation.